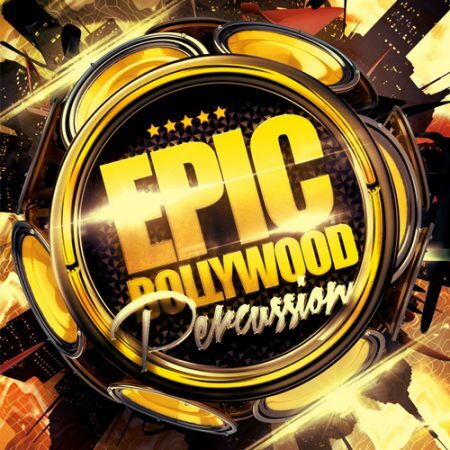 You are here: Home / Shop / Hip Hop Packs / Porta Bollywood Vol1. A unique collection of Indian Sounds, Ranging from Bollywood to Bhangra. This pack includes samples from our best collections formated in a mini pack to work with all music sample apps on iOS and Android. We include samples of Indian Instruments & Percussion such as Sitar, Sarod, Tabla, Dholak, Dhol, Ghungroo, Chang, Bukchoo, Flute, Tumbi, Vocal Shouts and Cuting Edge Drums samples! You can easliy import the Folder to your favourite app, and start using these sounds immediately. This is a great way to setup a quick groove in this genre. Also a great way to sample the beautiful collection of sounds from BollywoodSounds. Works with, iPAD, iPhone, and Samsung Tab, SamSung Galaxy Phones, and other iOS and and Android based Appz. 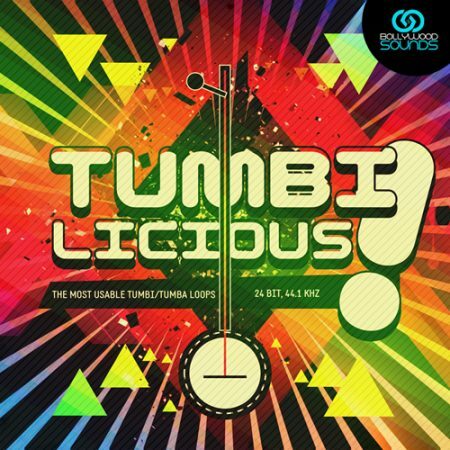 A unique collection of Indian Sounds, Ranging from Bollywood to Bhangra. This pack includes samples from our best collections formated in a mini pack to work with all music sample apps on iOS and Android. We include samples of Indian Instruments & Percussion such as Sitar, Sarod, Tabla, Dholak, Dhol, Ghungroo, Chang, Bukchoo, Flute, Tumbi, Vocal Shouts and Cuting Edge Drums samples! 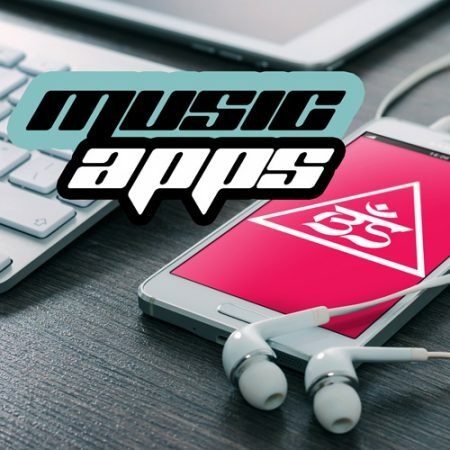 You can easliy import the Folder to your favourite app, and start using these sounds immediately. This is a great way to setup a quick groove in this genre. 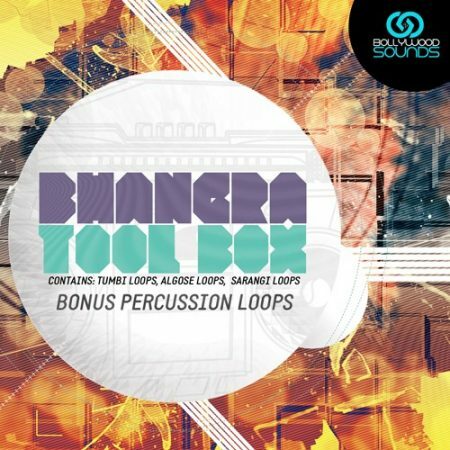 Also a great way to sample the beautiful collection of sounds from BollywoodSounds.